Makeup has the prowess of revealing a woman’s true beauty as it enhances her facial features. You probably have a vanity kit full of accessories and different makeup brands for different areas of your face. At the end of the day, it all boils down to clear them off before having a good night’s sleep. Failure to do so can lead to irritation, clogged pores, inflammation, and various skin problems, especially with sensitive skin. Did you know that a good makeup remover is just as important as the quality of makeup you delicately put on? 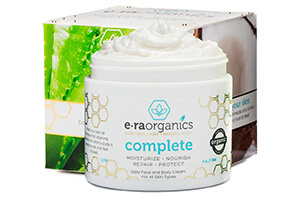 There are oil, gel, cream, or water-based solutions to suit your skin type. 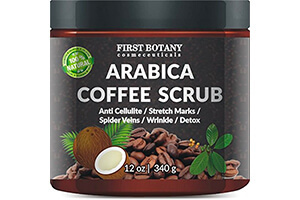 It must be tough on stubborn makeup yet gentle on your skin, free from irritants and harsh fragrances, and does a quick and efficient job without leaving residues. Here are the top 10 streamlined choices of the best makeup removers that will leave you with clean and soft skin, for you deserve only the best! Clear away eye makeup in the gentlest way without tugging or pulling your skin surrounding the eye area, nor dry it out. This fragrance-free oil-free type can deal even with the clingiest waterproof mascara. If you are prone to allergies, have sensitive skin, or wear contact lenses, then this ophthalmologist tested product is right for you. 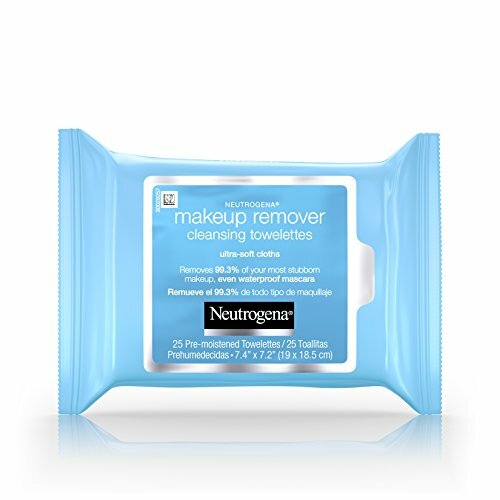 Another top pick for effective removal of eye makeup including waterproof mascara is Neutrogena’s creation. Its ultra-gentle dual-action formula is activated upon shaking the bottle, ensuring that there’ll be no pulling or tugging sensation. It doesn’t leave any greasy residue. 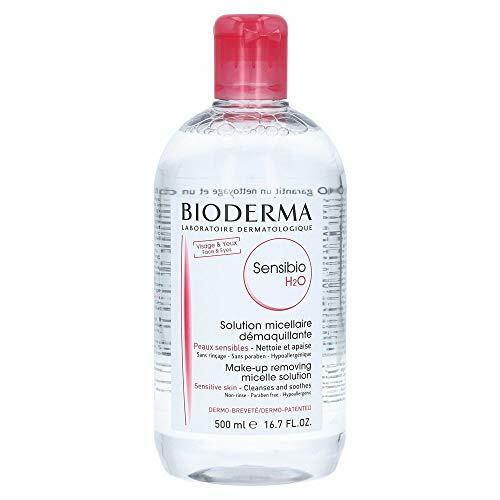 Ophthalmologist-tested, this eye makeup remover is safe for sensitive eyes and ideal for contact lens wearers. 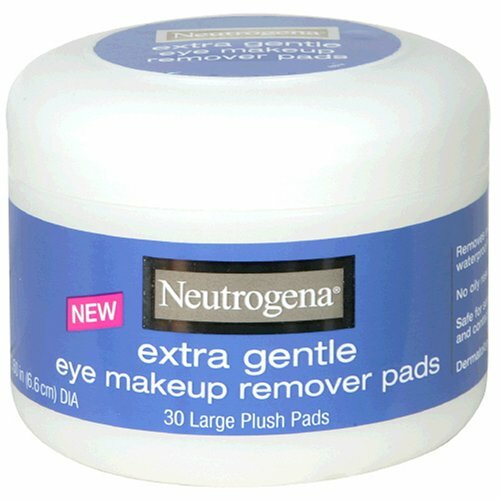 Getting rid of eye makeup could not be any easier with these plush pads. They are ultra-soft with added moisturizer for gently wiping your eyes clean. Dermatologist and ophthalmologist tested pads give optimal care for sensitive eyes, and makes this product best for contact lens wearers for convenient everyday use. 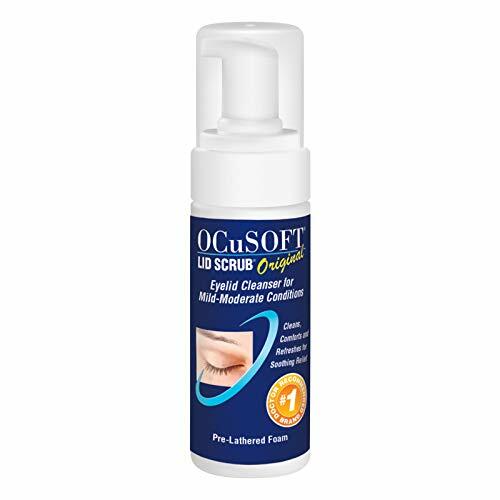 OCuSOFT pre-moistened pads are highly effective in removing oil, debris, other contaminants as well as desquamated skin cells on the eyelids. 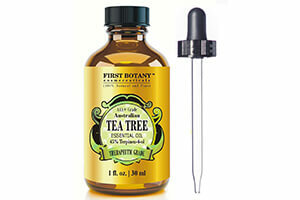 It makes use of a low-level preservative blend that elicits anti-bacterial activity. 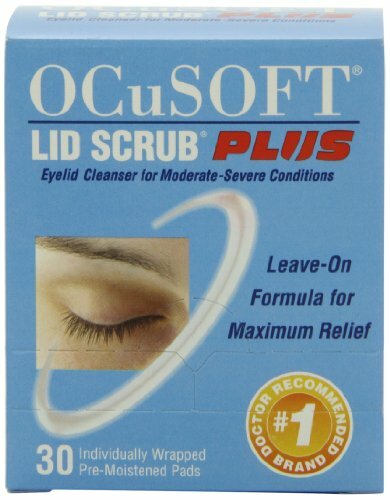 This clinically-proven doctor recommended brand is ideal for patients with moderate to severe conditions of the eyelid for proper lid hygiene. You can leave it on for maximum eye relief or rinse off as you prefer then feel clean and refreshed afterward. Stubborn makeup, dirt, excess oil, and other pore-cloggers are no match for this deep cleansing oil. No wonder, this cleanser has gained popularity throughout the globe as one of the best makeup removers with its amazing effects! Despite this powerful action, the water-soluble formula easily washes off to leave you with soft skin without the greasy feel. 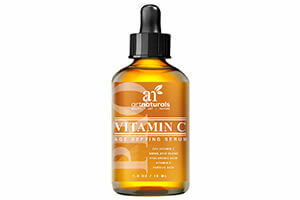 It has added vitamin E and olive oil to keep skin from drying out. 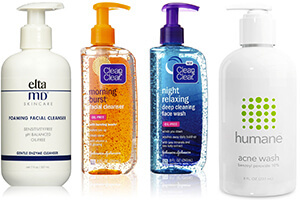 Wipe makeup clean off your face with gentle, ultra-soft cloths that hold superior cleansing action. Each pre-moistened towelette can impressively dissolve all traces of makeup, including waterproof mascara, with its patented formula. The twin pack special value offer makes certain you never run out! Wearing contact lens and removing eye makeup should not make you uncomfortable. The dispenser releases a pre-lathered foam which you can put on a cloth, pad, or your fingertips. It promotes improved contact lens comfort and easy makeup removal in a soothing and refreshing way. Removing makeup is no fussy and time-consuming task. Simply cleanse your face with this non-rinse makeup remover that quickly renders you with clean skin. It soothes irritated skin and minimizes redness as well, making you feel fresh in an instant! 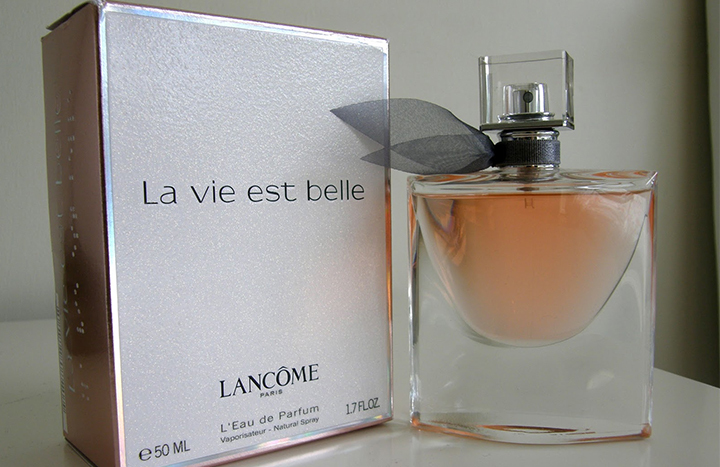 The fragrance-free and alcohol-free phenoxyethanol-free formulation works best for sensitive skin. Not only does makeup remover perform an excellent job of eliminating traces of makeup on your face, but has a regenerating effect, anti-aging benefits, and skin ailment treatment in one product! 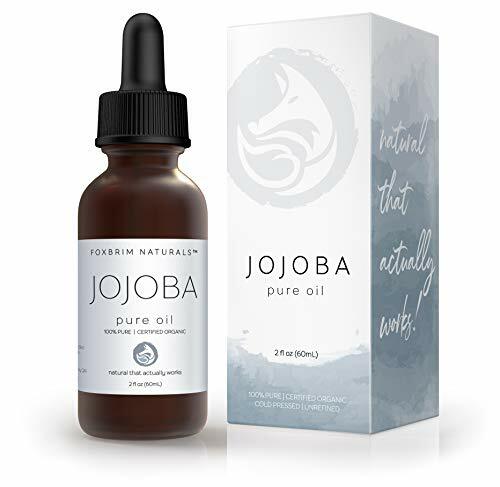 Jojoba is actually deemed Nature’s Multi-tasker with its amazing properties that do wonders on the skin, face, hair, and entire body. Go all-natural and unleash your inner beauty with a lovely natural glow. Innovation and technology have found its way into makeup removers with the superior cleansing power of these facial wipes right on your fingertips. The cleansing towelettes are conveniently packed for easy access anywhere you are, fitting easily in your pouch or makeup bag. You’ll be surprised at how the ultra-soft gentle cloths could easily remove even the most challenging waterproof mascara. 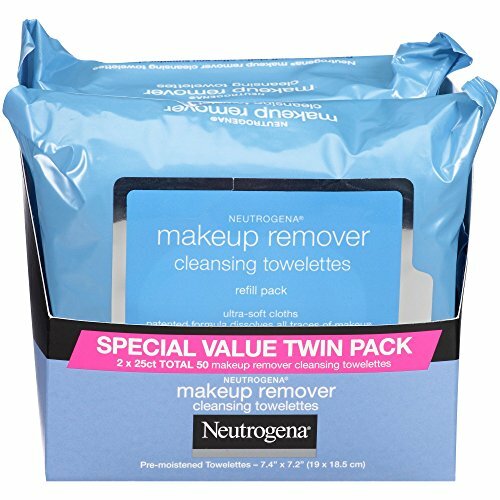 Given this streamlined list of the best makeup removers available today, it’s up to you to make the wise choice of getting what’s right for you. Make the habit of removing makeup part of your beauty regimen, and you’ll realize just how it can make you feel great inside and out!